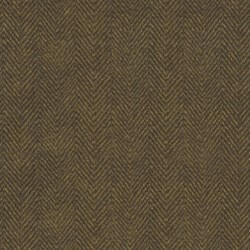 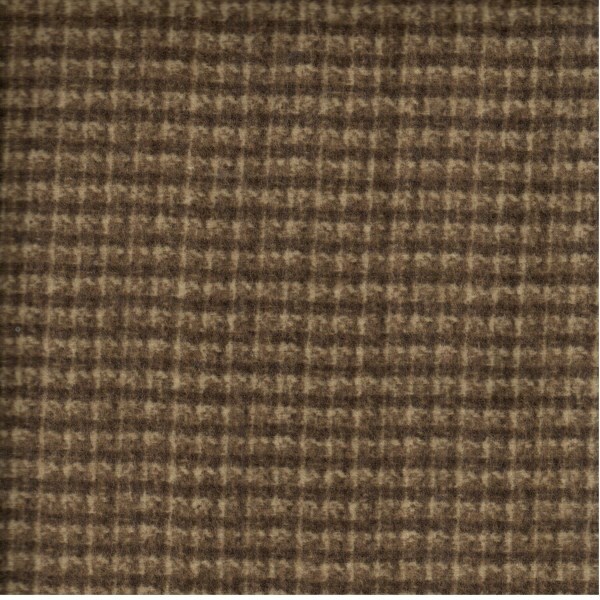 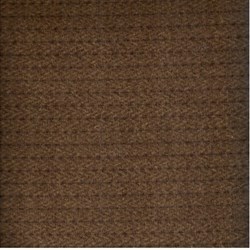 26" Remnant - Woolies Flannel - Brown Check - by Maywood Studios has not been rated yet. 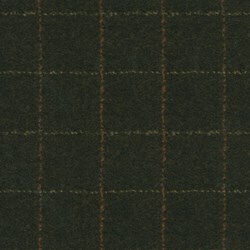 26" Remnant 0 Woolies Flannel by Maywood Studios - 43/44 inch 100% cotton that is soft and warm to the touch. 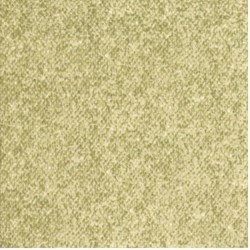 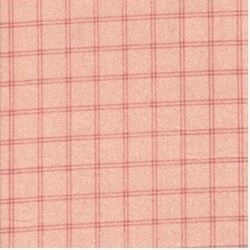 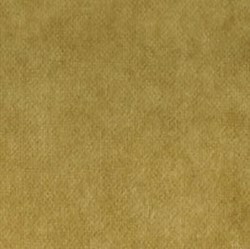 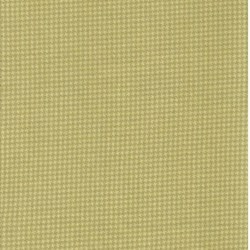 It's in a beautiful soft color way that is perfect for creating spring or baby themed sewing projects.